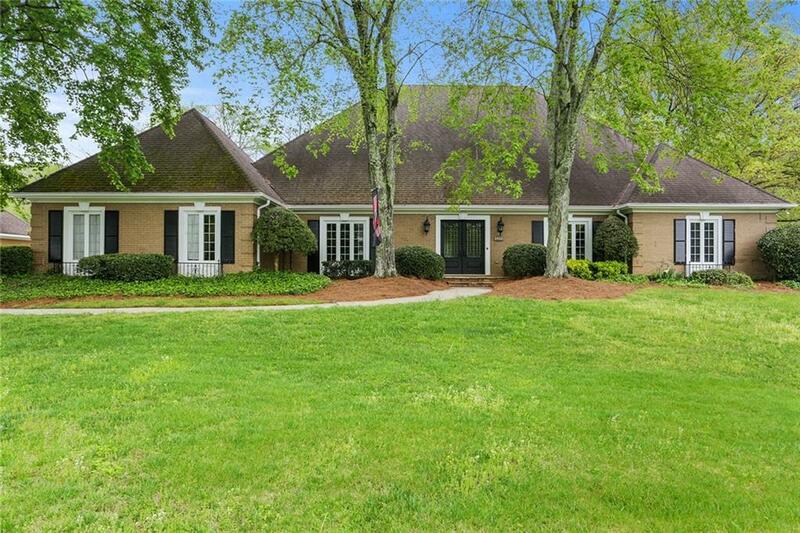 Riverfront Estate - Enjoy the peace and tranquility of life on the river from one of Atlantas most exclusive addressesColumns Drive in Atlanta Country Club Estates. 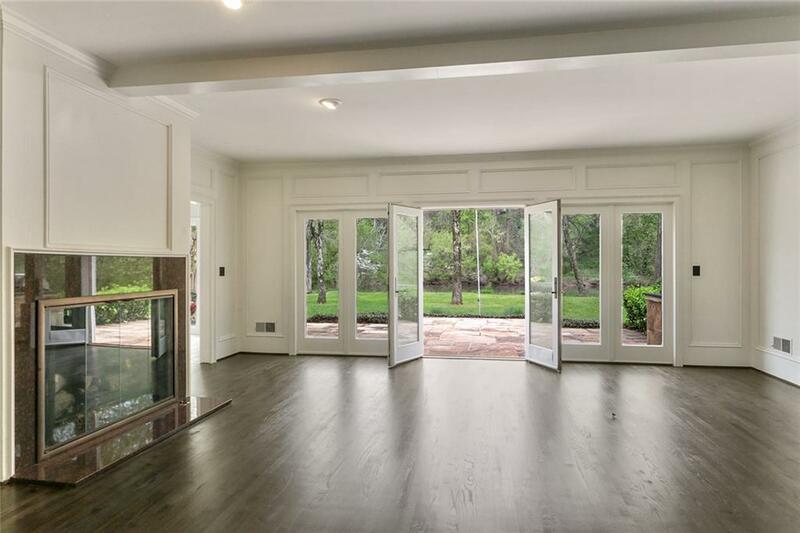 The estate offers over 2.5 acres of river frontage, a flat private backyard, beautiful grounds, and a pool. 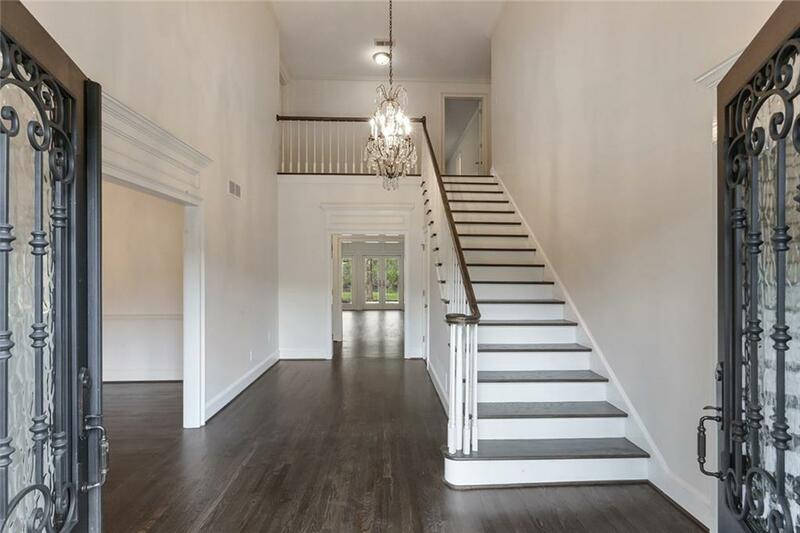 1st floor master, beautiful hardwoods and expansive windows throughout the home provide stunning views of the Chattahoochee River at every step. 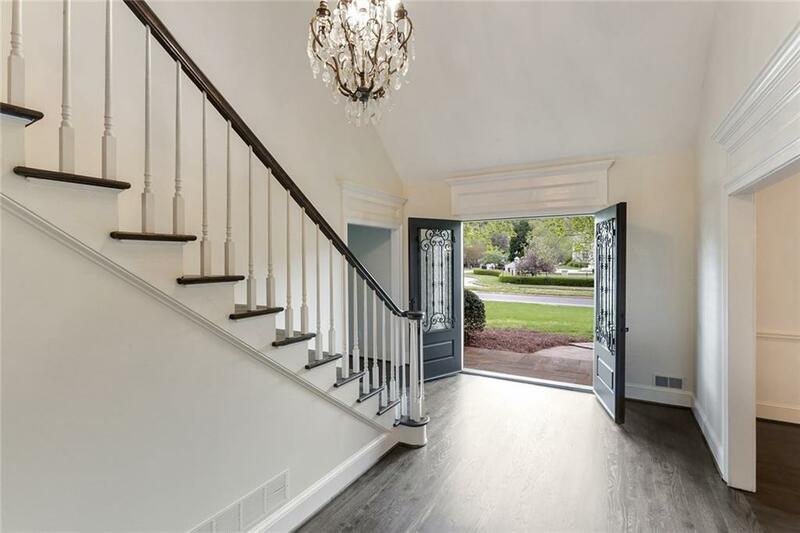 Add the convenience of Buckhead just minutes away, East Cobbs top schools, and an abundance of recreational areas close by, make this an easy decision.